Everyone who’s read Matilda knows how much she loves books. 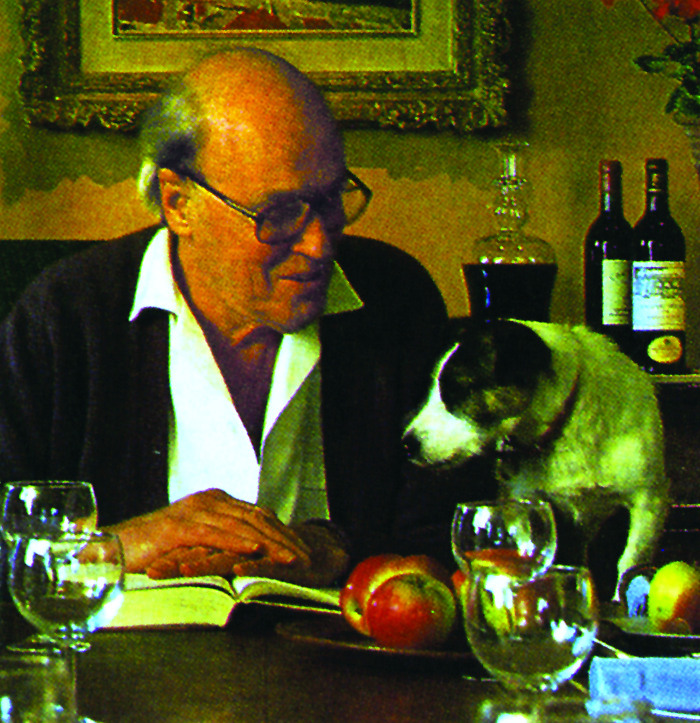 In Matilda, Dahl writes, “The walk [to the library] took only ten minutes and this allowed her two glorious hours sitting quietly by herself in a cosy corner devouring one book after another. 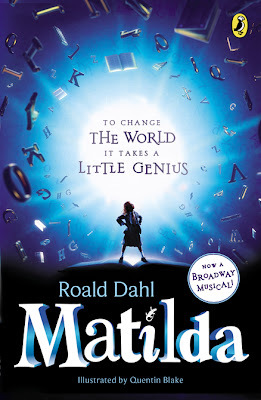 When she had read every single children’s book in the place, she started wandering round in search of something else.” Every Monday, bloggers on the Matilda 25thAnniversary tour will write about how they fell in love with books, just like Matilda! Matilda is a genius. Unfortunately, her family treats her like a dolt. 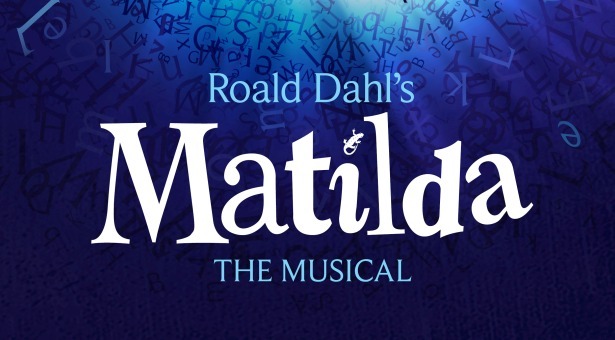 Her crooked car-salesman father and loud, bingo-obsessed mother think Matilda's only talent is as a scapegoat for everything that goes wrong in their miserable lives. But it's not long before the sweet and sensitive child decides to fight back. Faced with practical jokes of sheer brilliance, her parents don't stand a chance. I think it’s safe to say that Matilda falls head over heels in love with books. She takes a wagon to gather them from the library. She hides away in her room and reads them for hours. She loves the worlds, the knowledge, the writing. What was it like for you to fall in love with books for the first time? 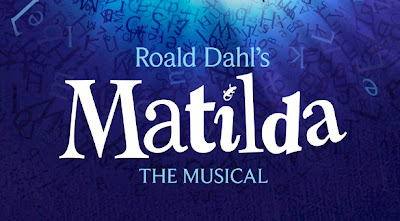 Was it similar to Matilda’s experience? 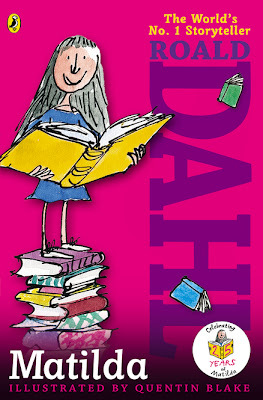 Do you remember reading Matilda for the first time? I loved the Dear America series. I'm pretty sure I've read every single book at least twice. i would say little women!! thanks!! I enjoyed the Nancy Drew series and Little Women. I always loved all of Enid Blyton's books. For me, it's probably Superfudge. 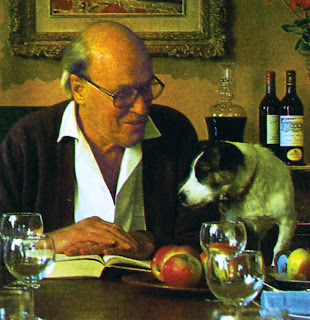 My most memorable childhood book is “Doctor Dolittle”. I just LOVED that story! Thank you for being a part of this fun and very generous blog hop! !